Electrical Engineering is the driving force behind the recent technological developments. 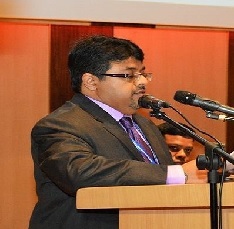 The International Conference on Advances in Electrical Engineering (ICAEE) aims to bring together academician, scientists, engineers, researchers and students to share their experiences on the latest research, current practices and future trends in the field of electrical engineering and related areas, and discuss the practical challenges encountered and the solutions adopted. 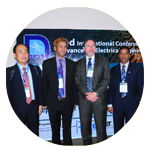 The Department of Electrical and Electronic Engineering of Independent University, Bangladesh (IUB) organizes this conference every other year. 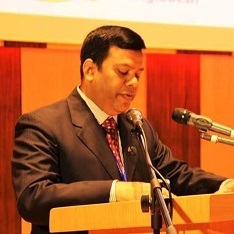 The 5th ICAEE will be held on 26–28 September 2019 at the IUB Campus in Dhaka, Bangladesh. On behalf of the organizing committee, we are delighted to invite you to participate in the ICAEE 2019. Dr. Fatema Rashid Best Paper Awards will be given to the SIX best paper awardees (3 student categories and 3 non-student categories) based on the review score and recommendation from session Chairs & Technical Program Committee. Only the papers presented in the ICAEE 2019 will be considered for awards. 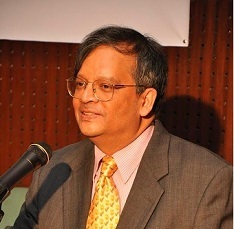 Each award includes prize money, crest and certificate.